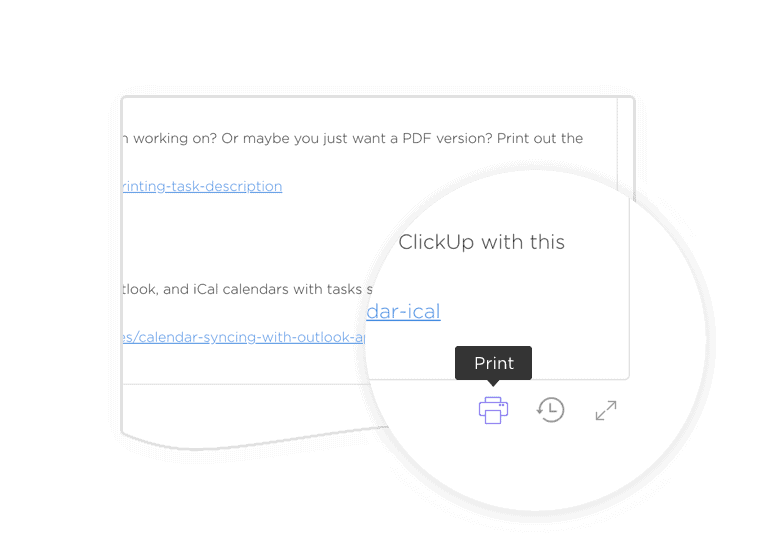 The #1 Monday Alternative is ClickUp. 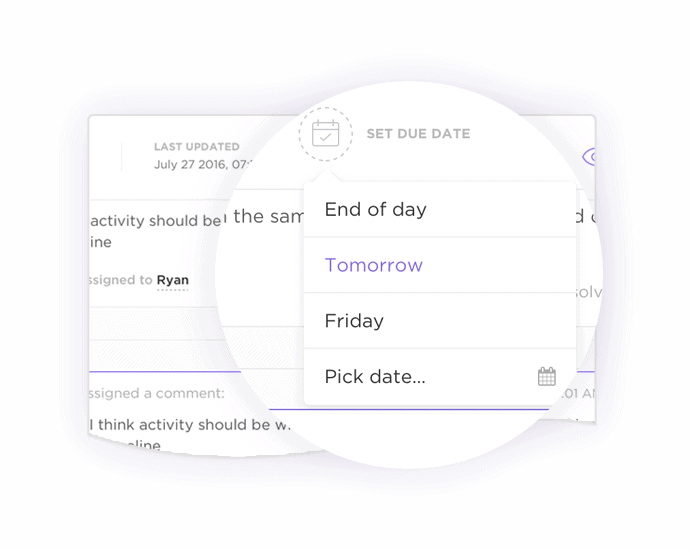 The Monday Alternative You'll Want to Use The Entire Week. 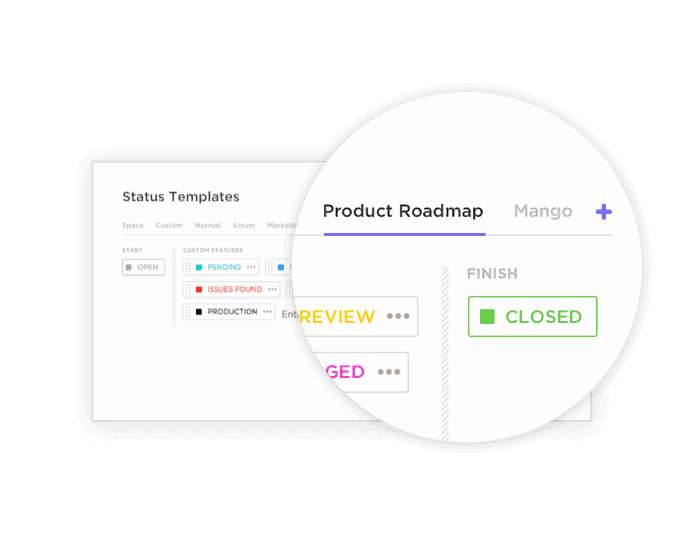 Tired of spreadsheets focused on product management rather than project management? 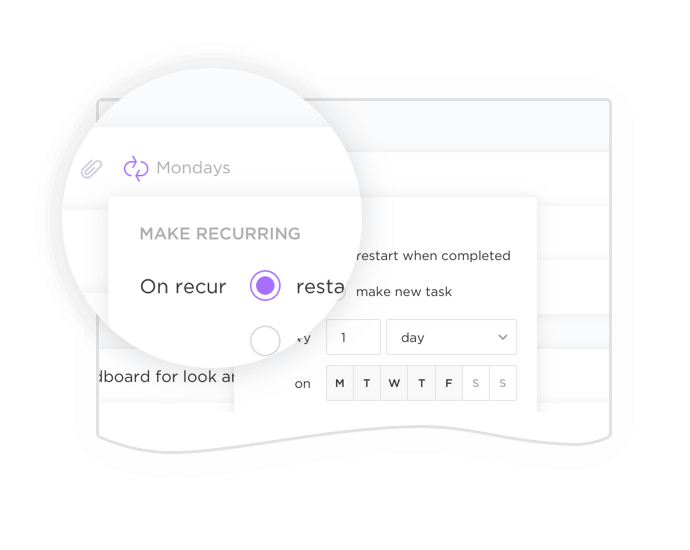 Check out our incredible Monday alternative! 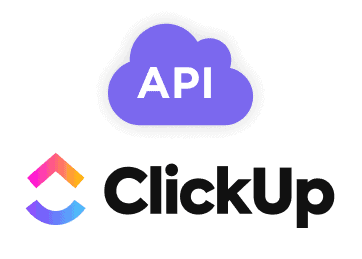 Why Choose ClickUp Over Monday? 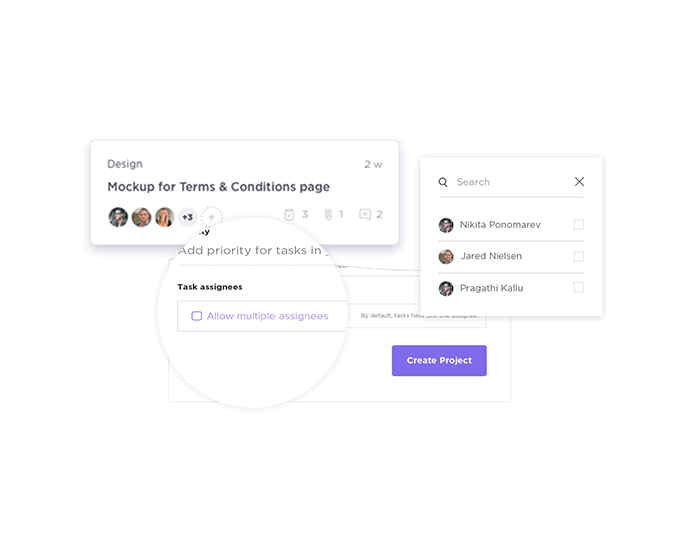 It’s time to ditch the basic product management tool and start using a dedicated project management software to increase efficiency! 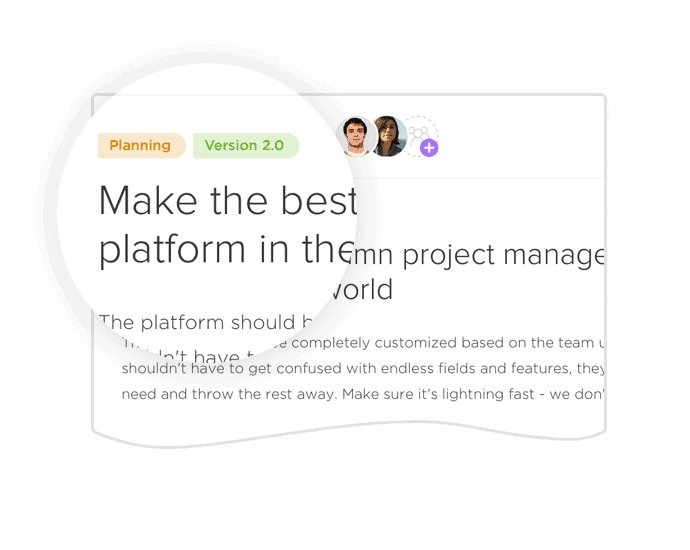 Project management should be cheap, not FEEL cheap. 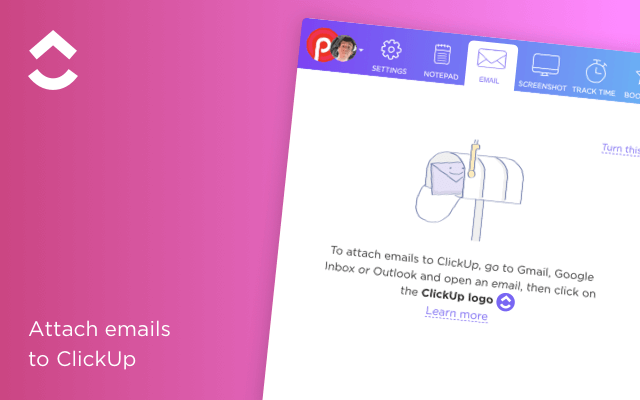 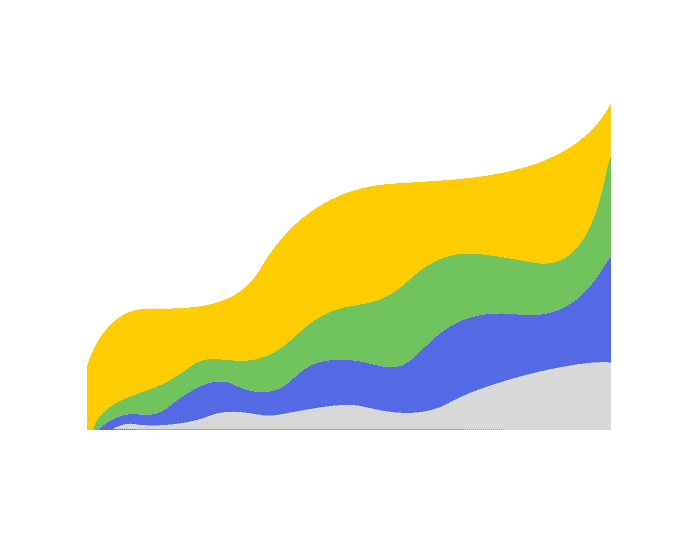 ClickUp is the fastest growing Monday Alternative! 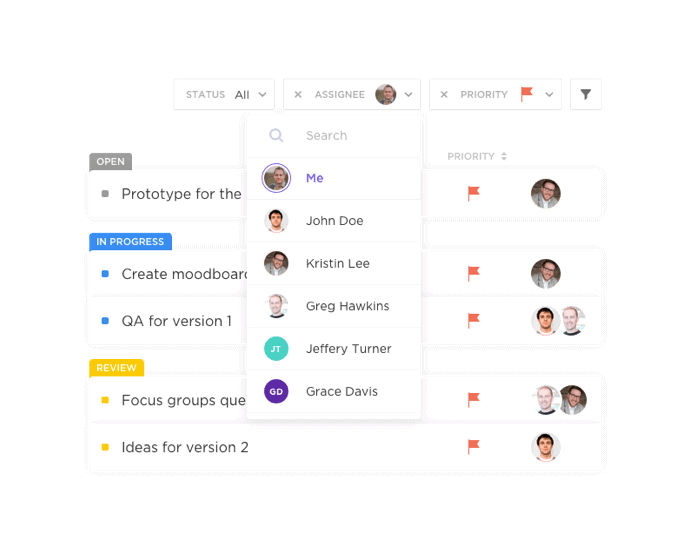 interface and advanced task management functionailty. 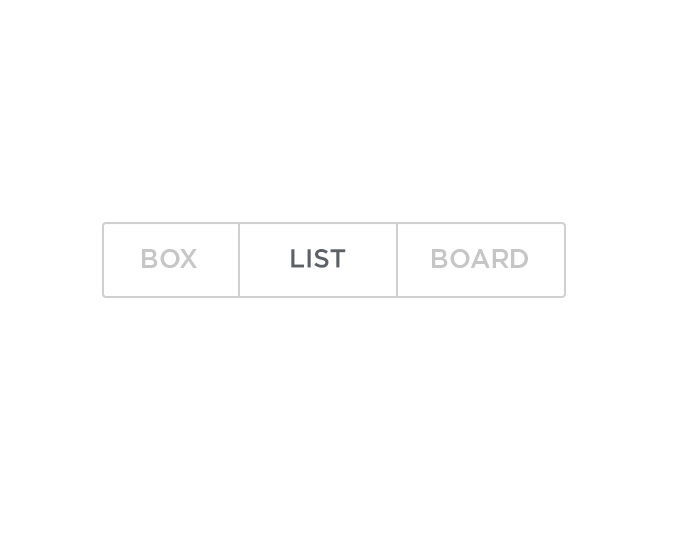 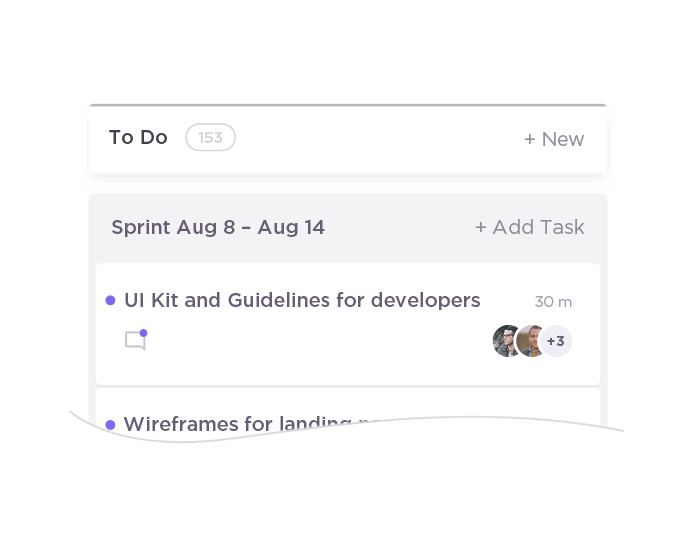 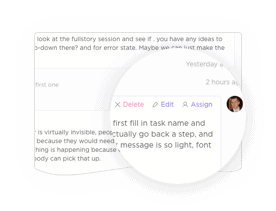 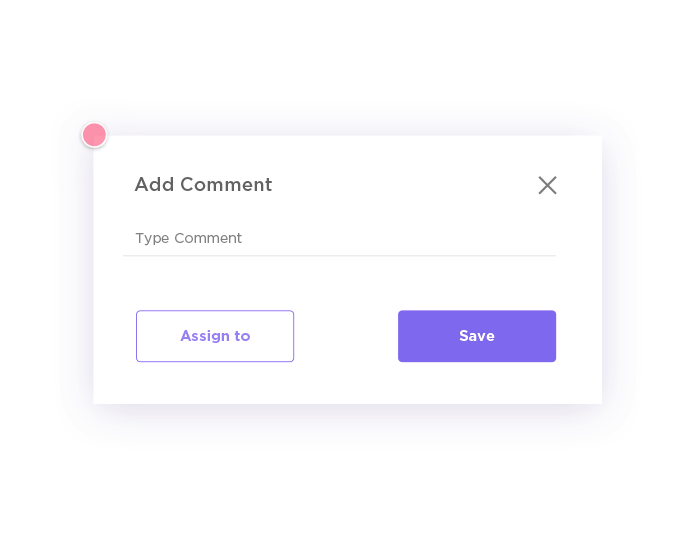 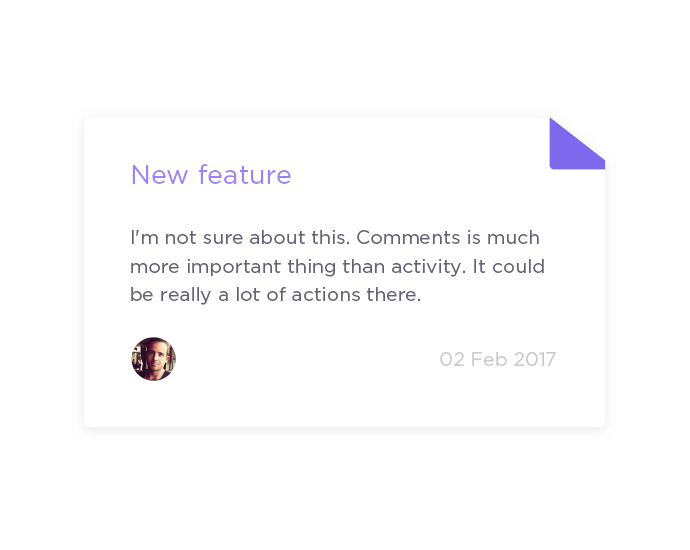 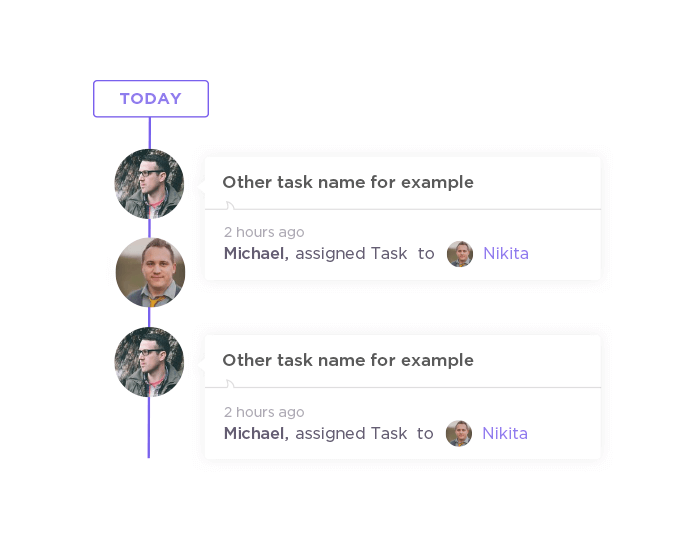 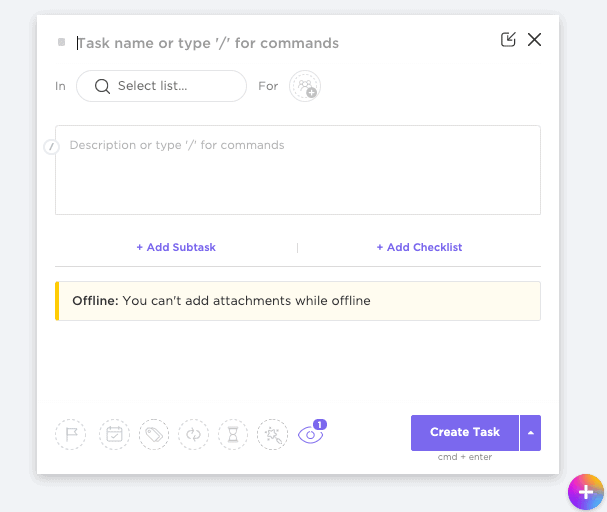 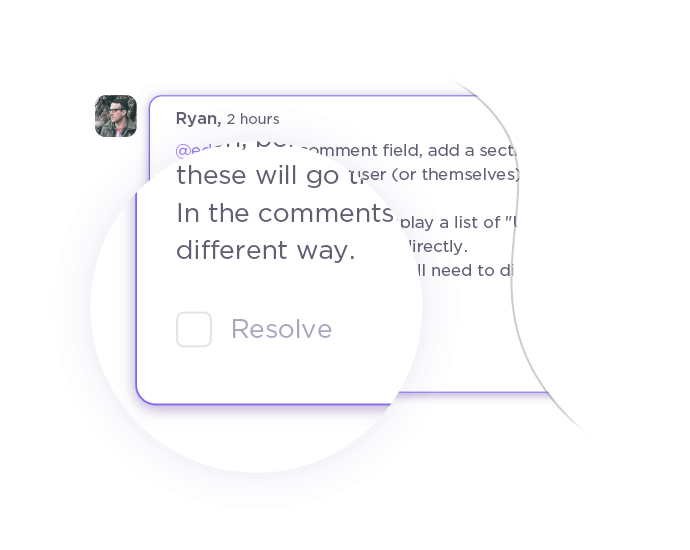 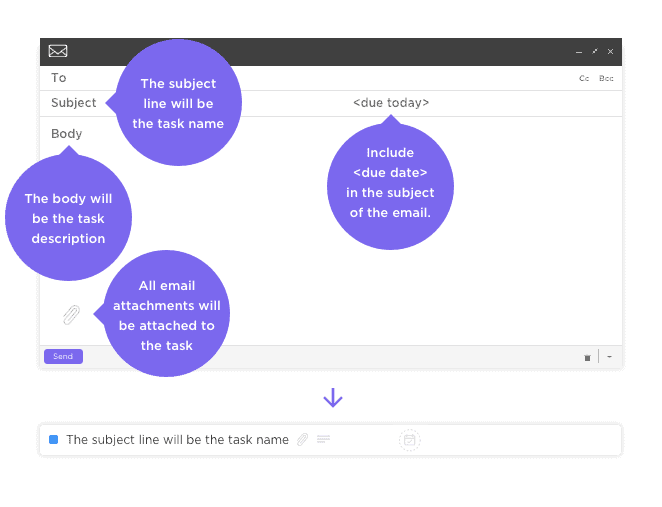 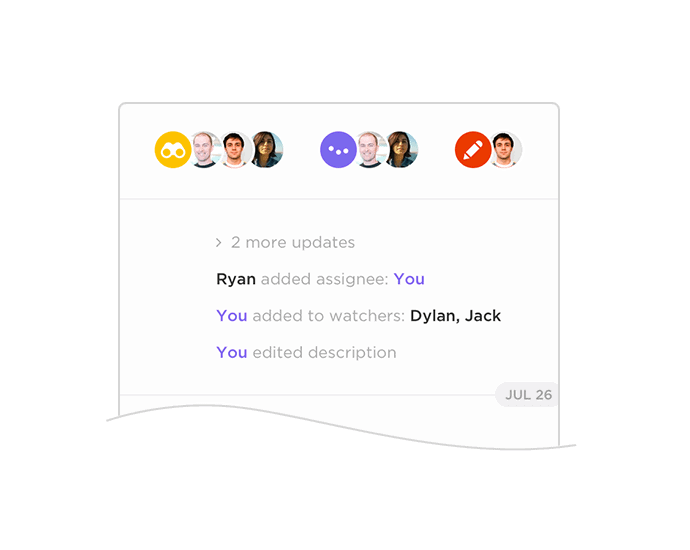 Easily assign tasks to one or more team members. 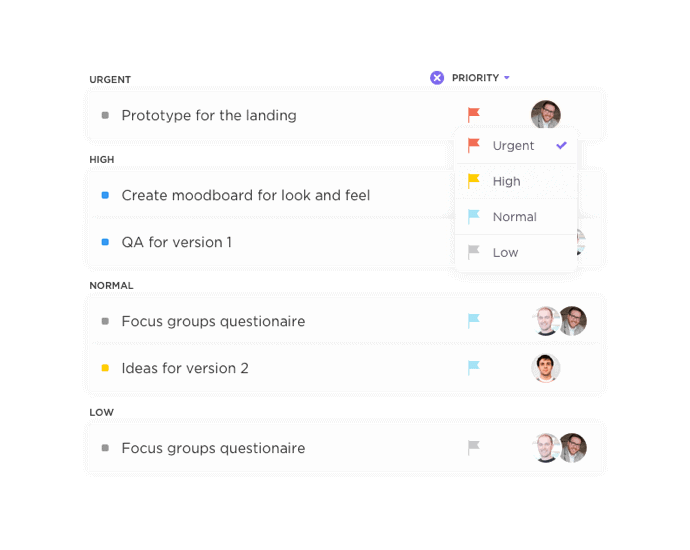 At the heart of project management is organization and Structure. 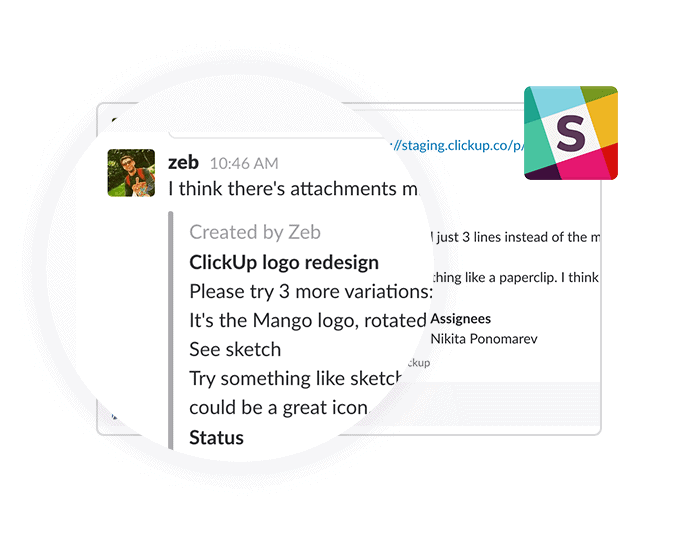 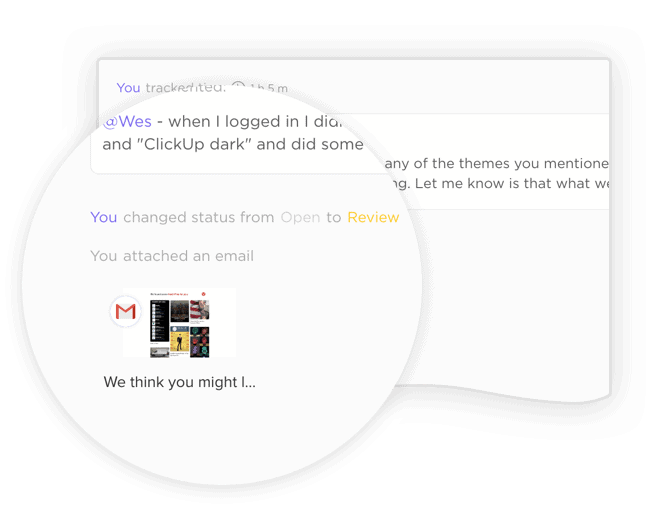 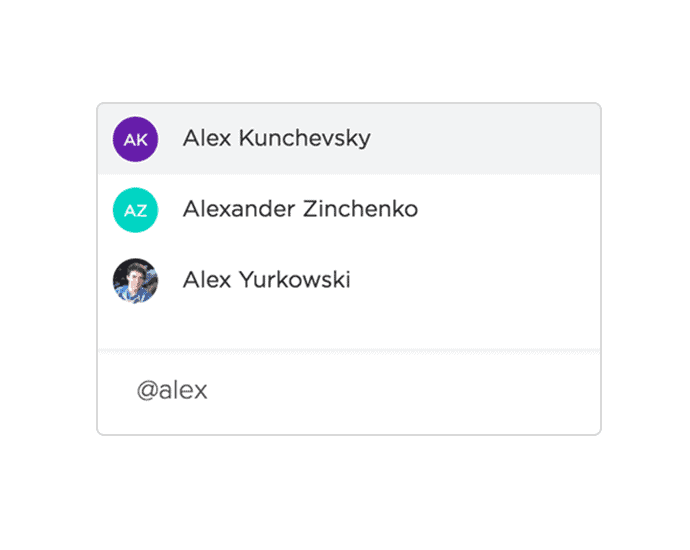 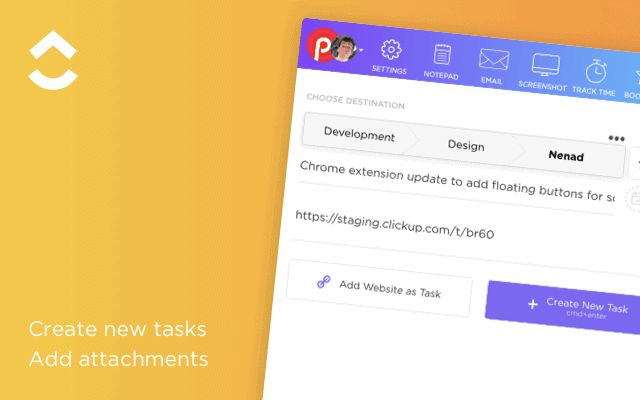 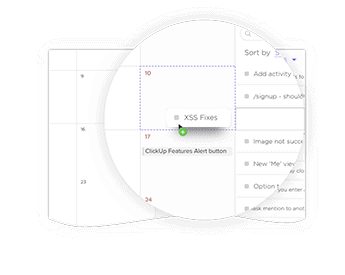 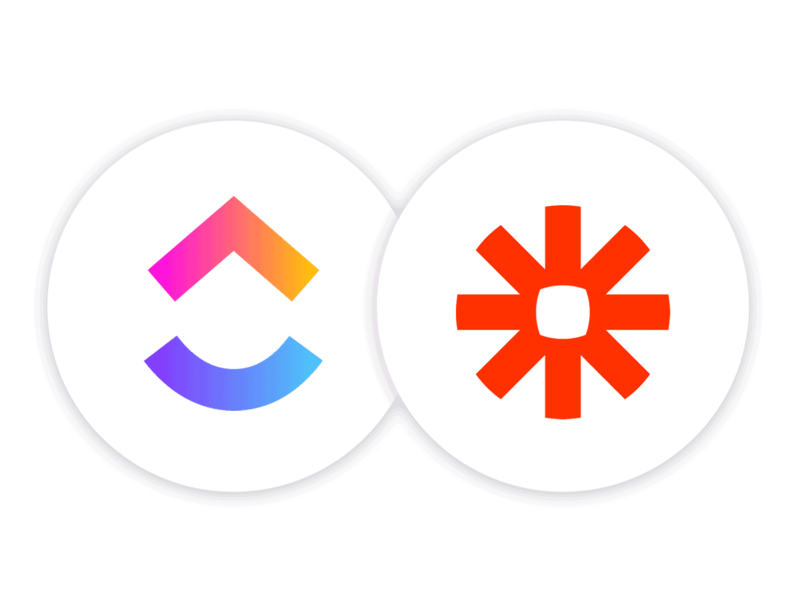 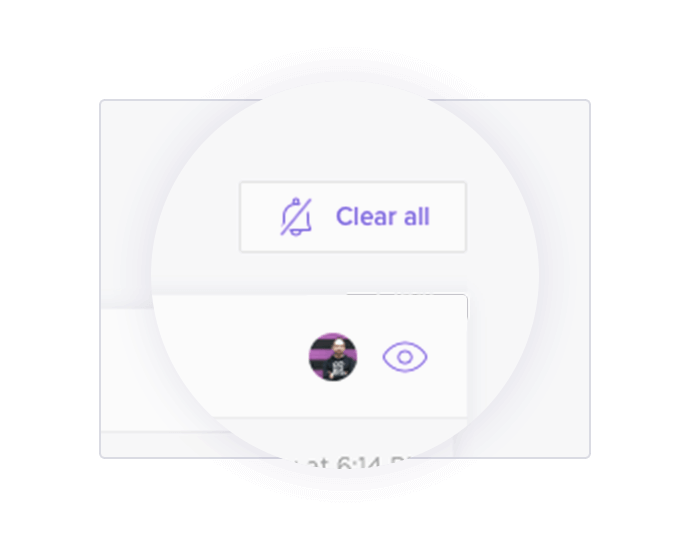 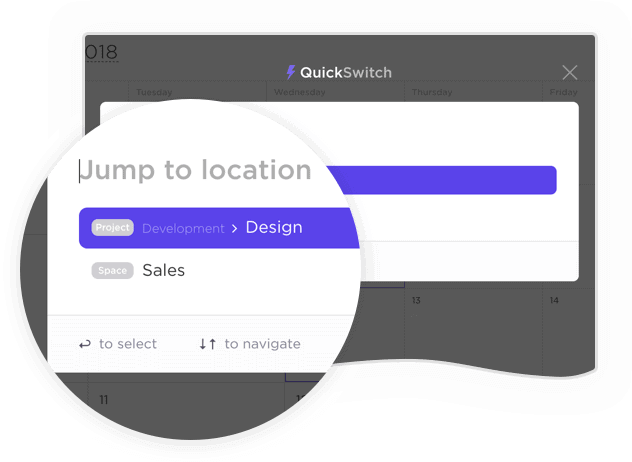 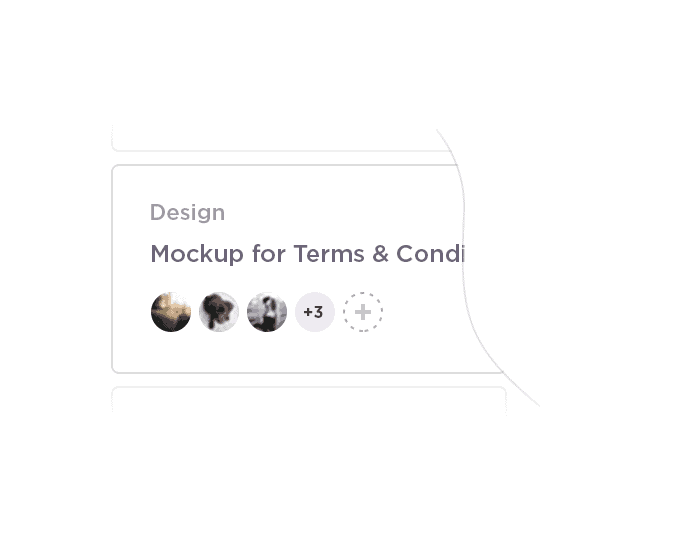 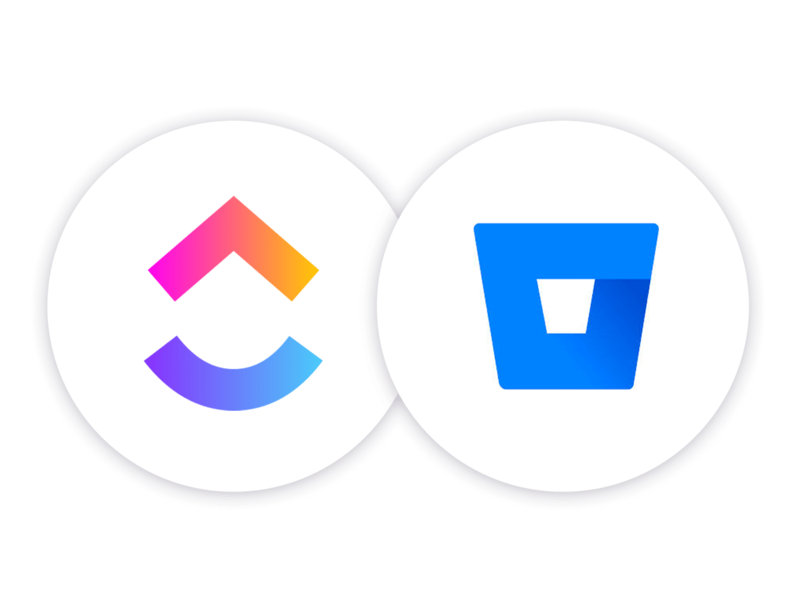 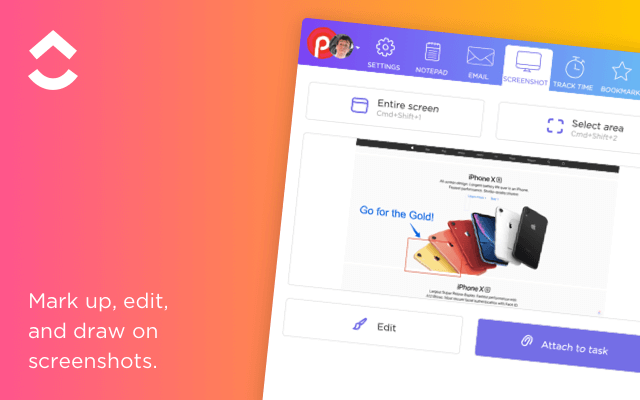 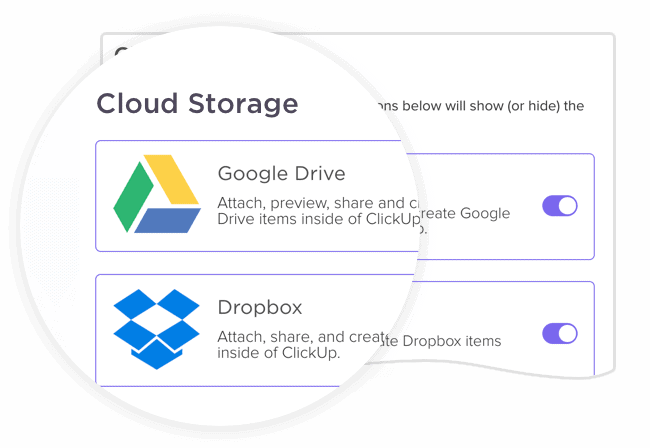 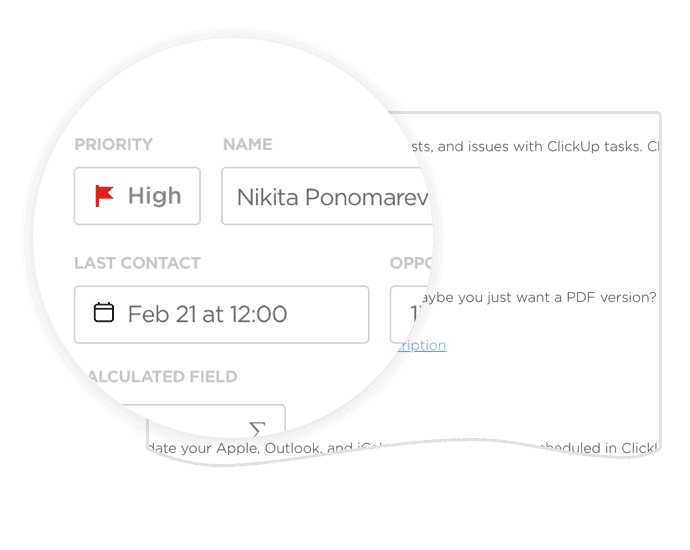 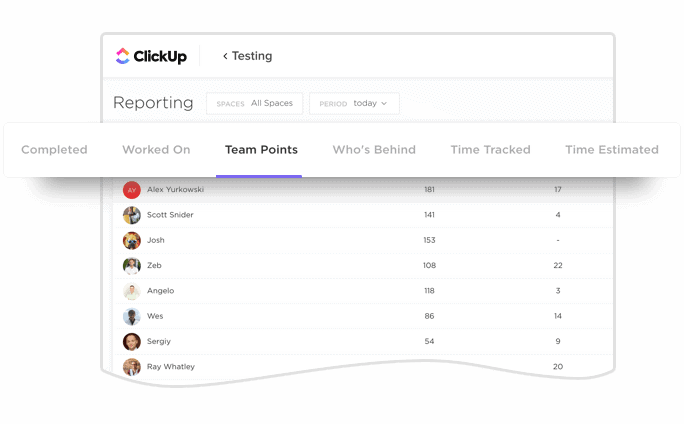 As your team grows, use ClickUp’s more powerful features and integrations FREE. 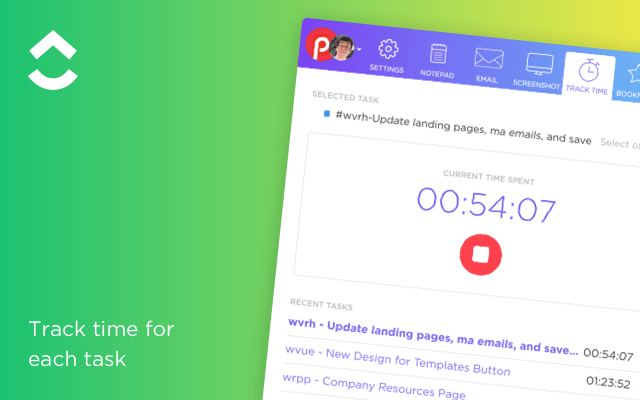 Someone with client success will reach out to you momentarily. 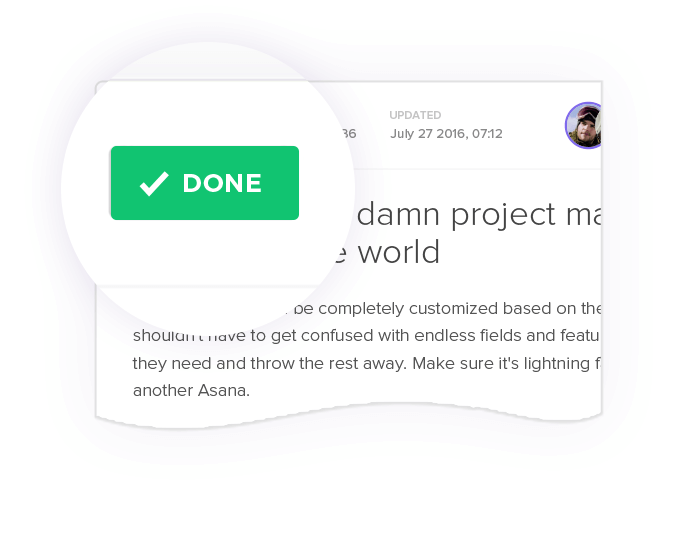 Still looking for fully-featured Dapulse alternative solutions, for free? 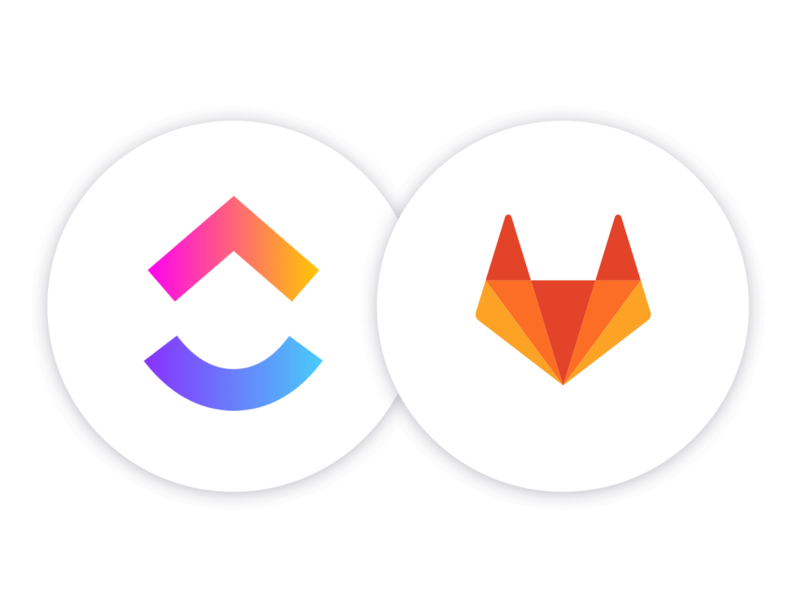 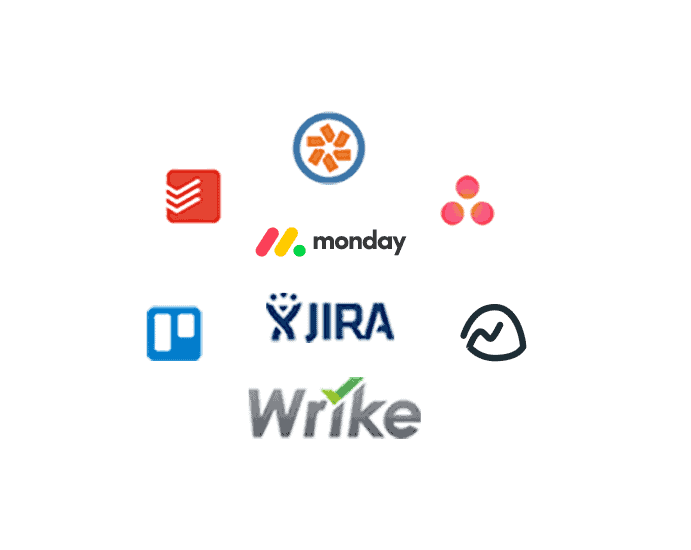 We’ve tried Asana, Basecamp, JIRA, Zoho Projects, MS project and tons of other apps to manage our projects and tasks only to realize they lacked essential features or cost a fortune. 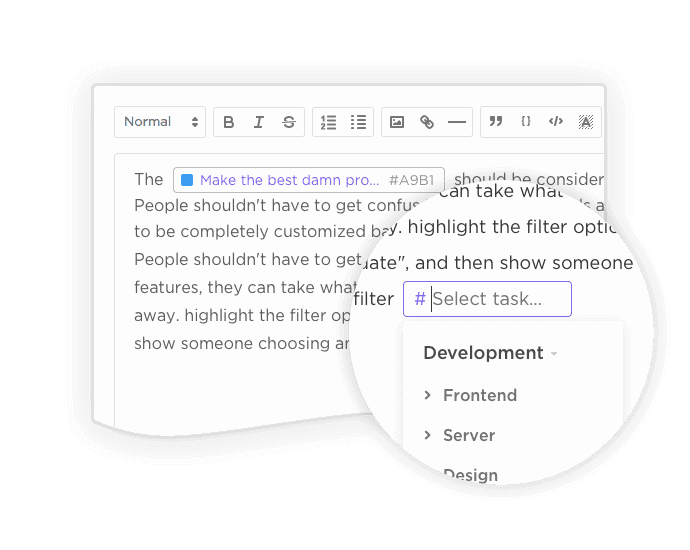 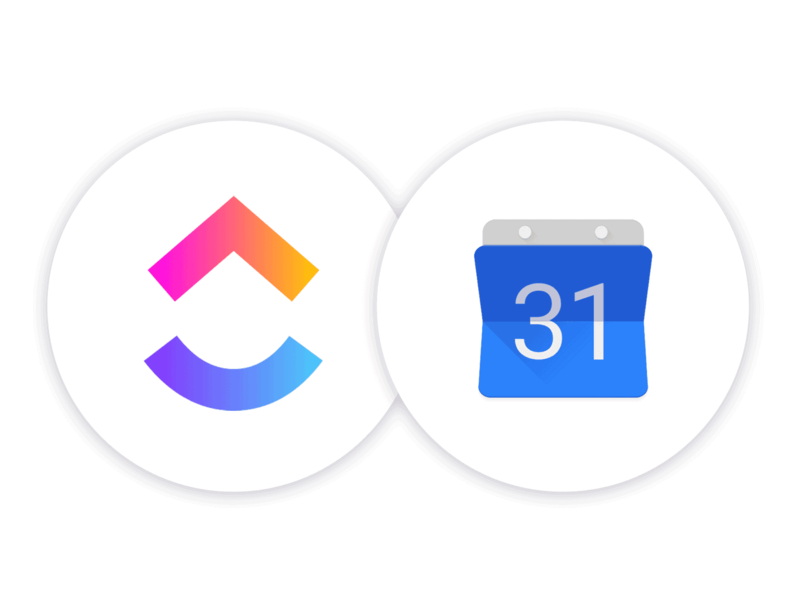 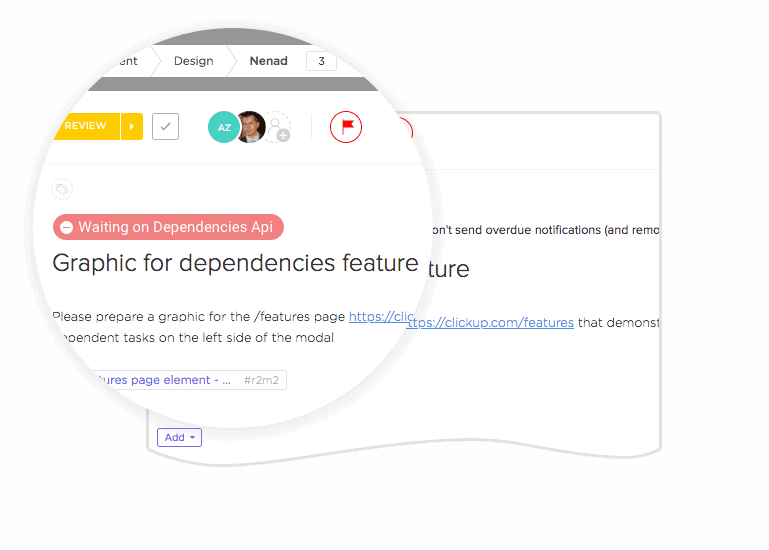 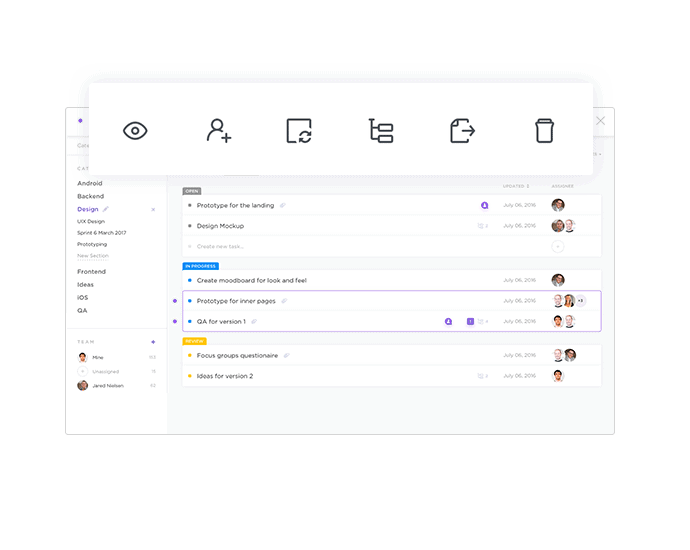 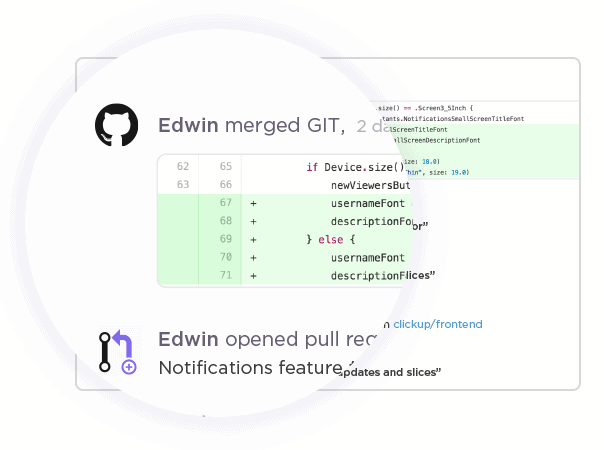 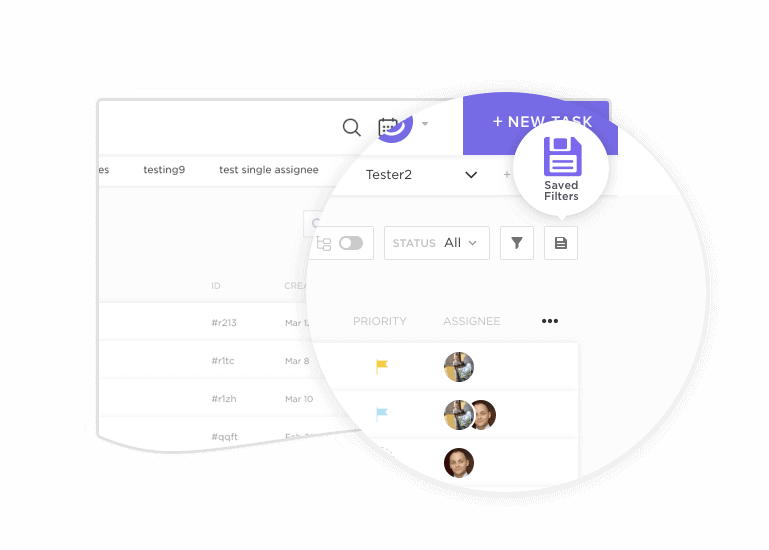 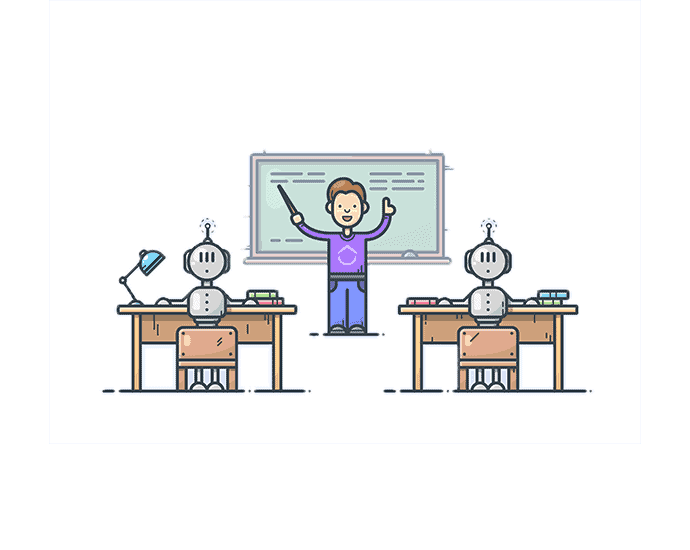 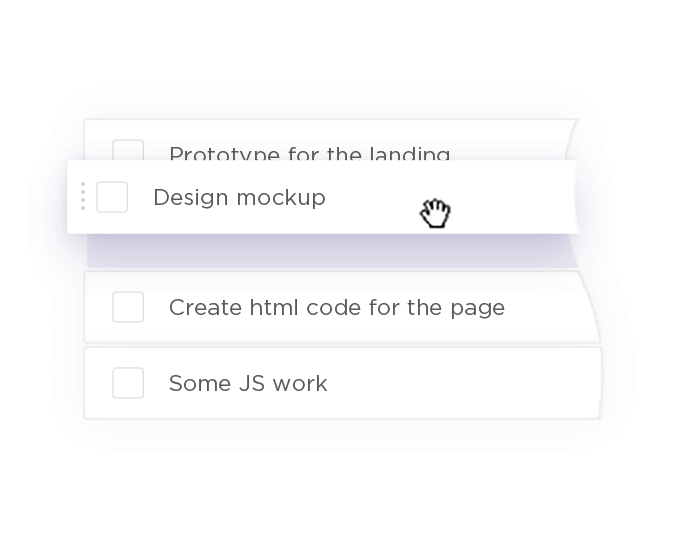 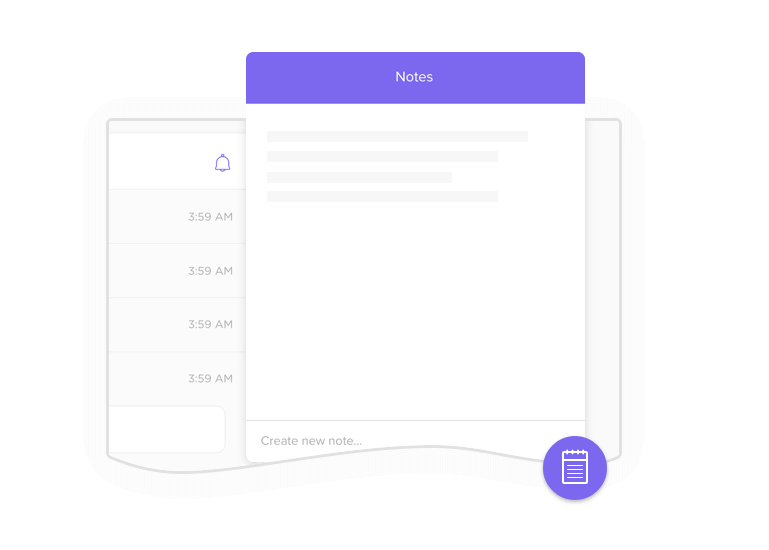 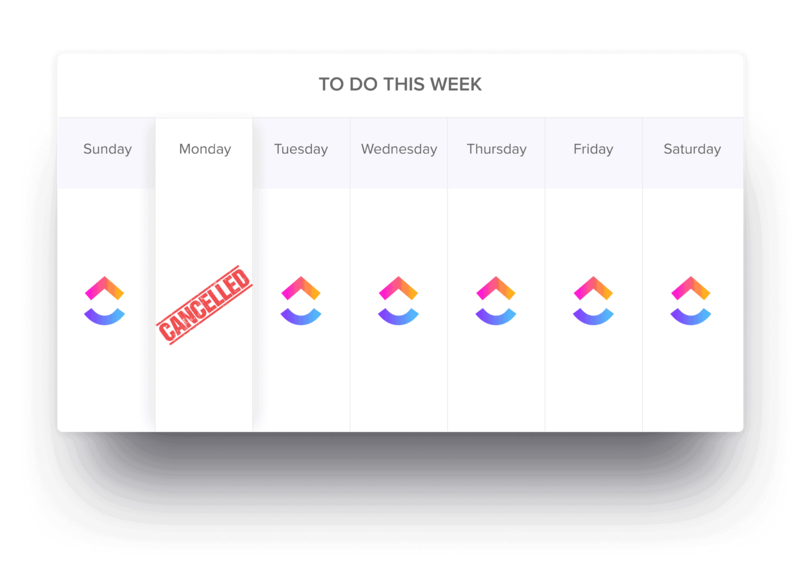 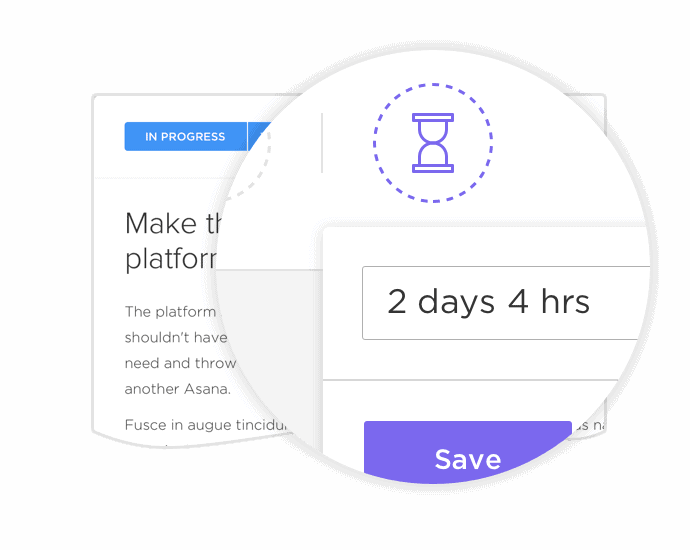 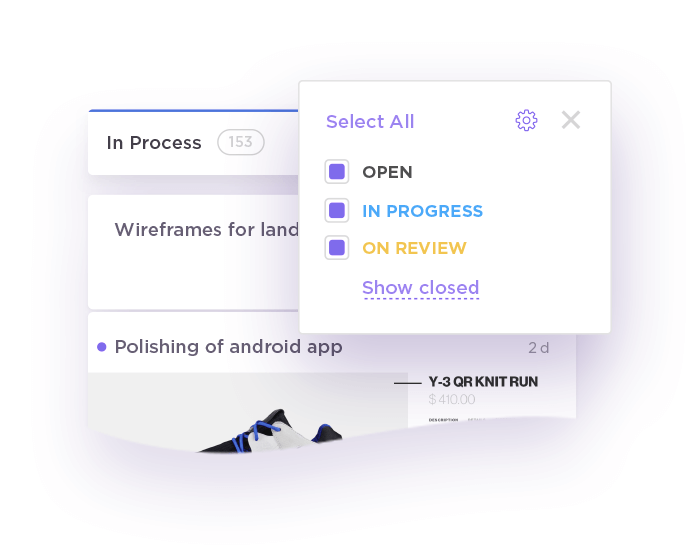 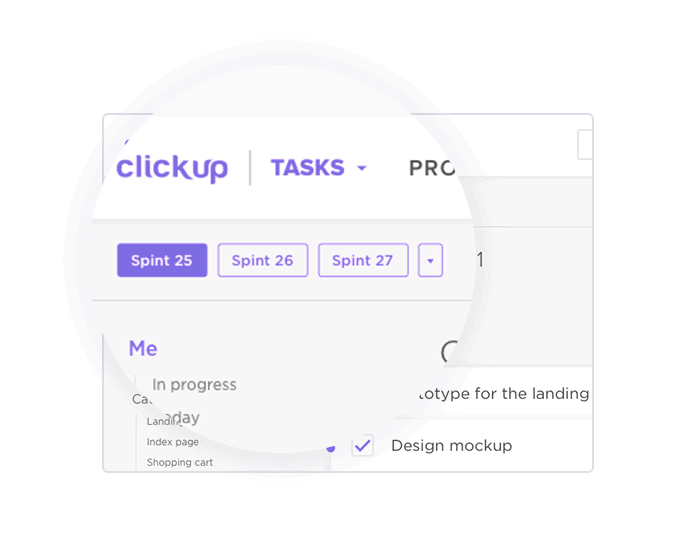 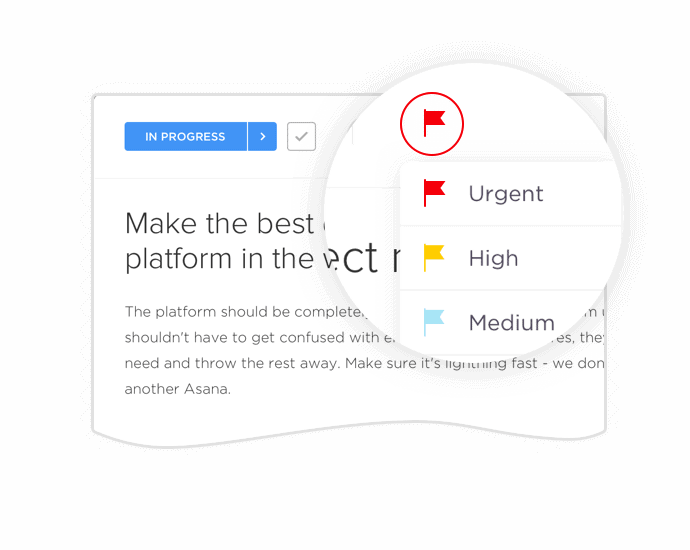 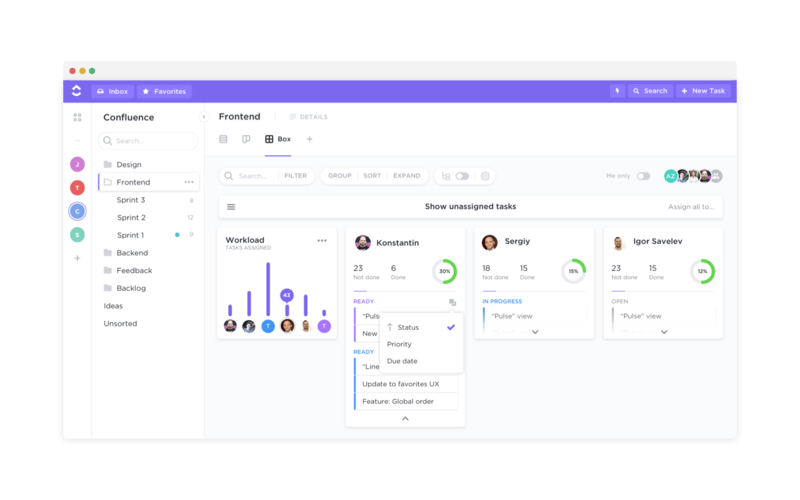 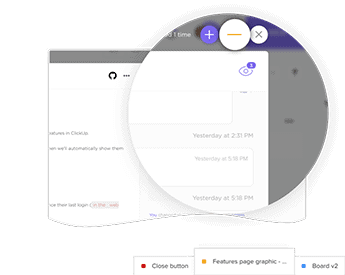 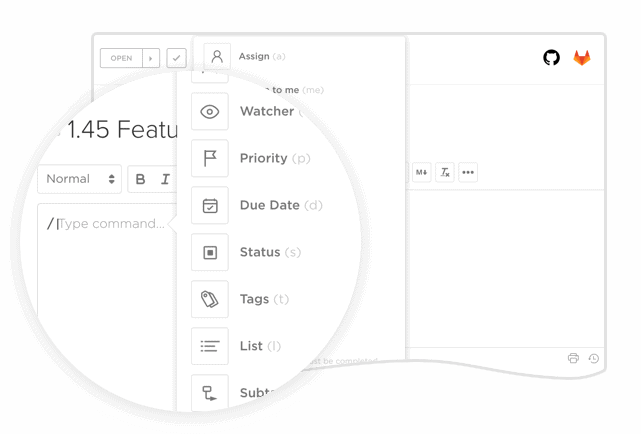 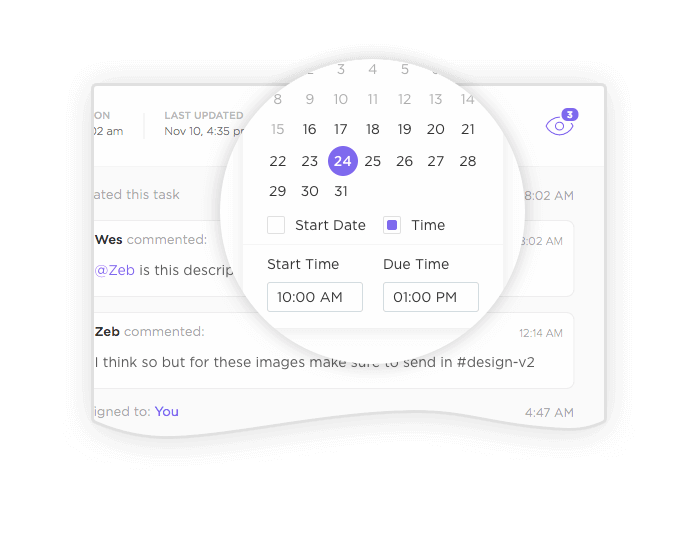 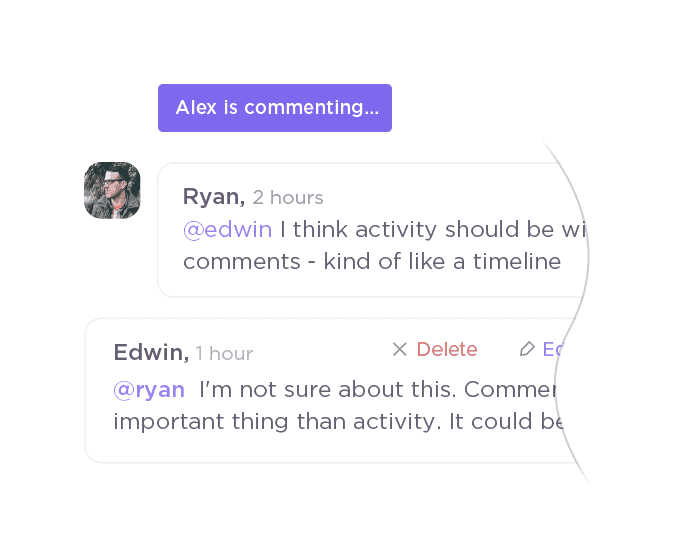 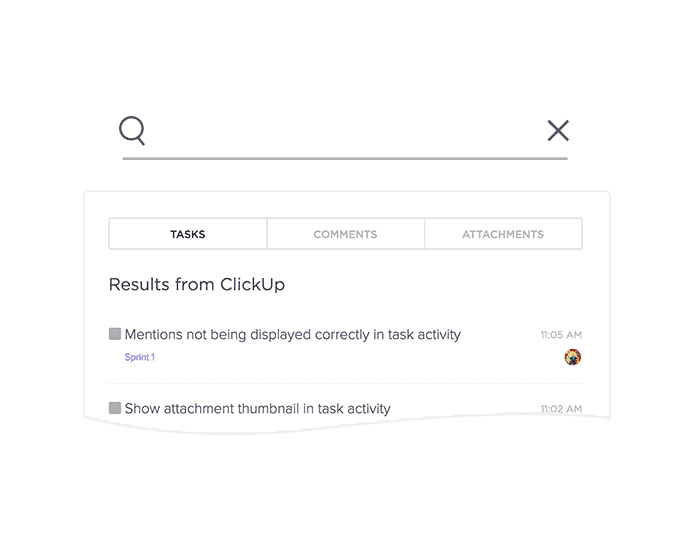 If you want a single project management tool with tons of innovative features, AI functionality, and even a cheaper price point than the competitors, ClickUp is your best bet. 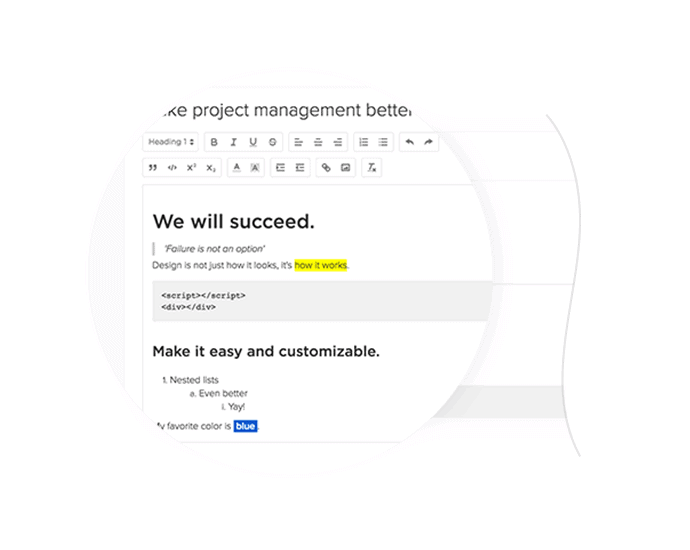 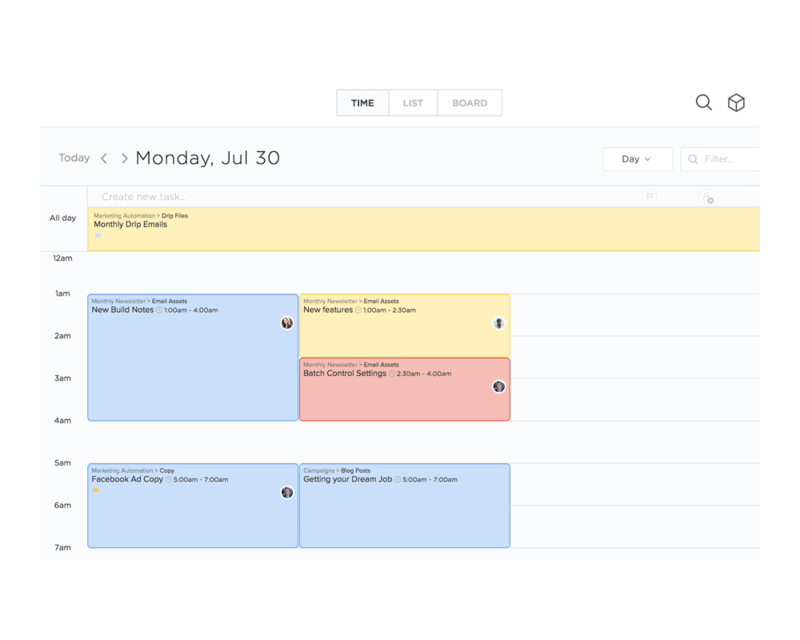 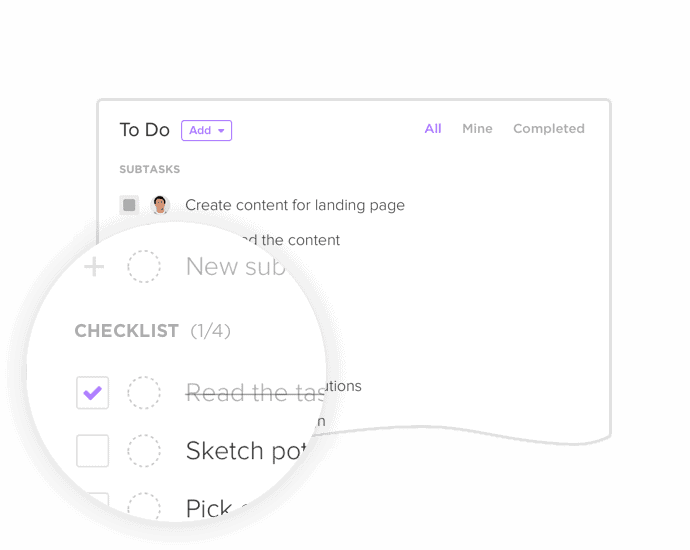 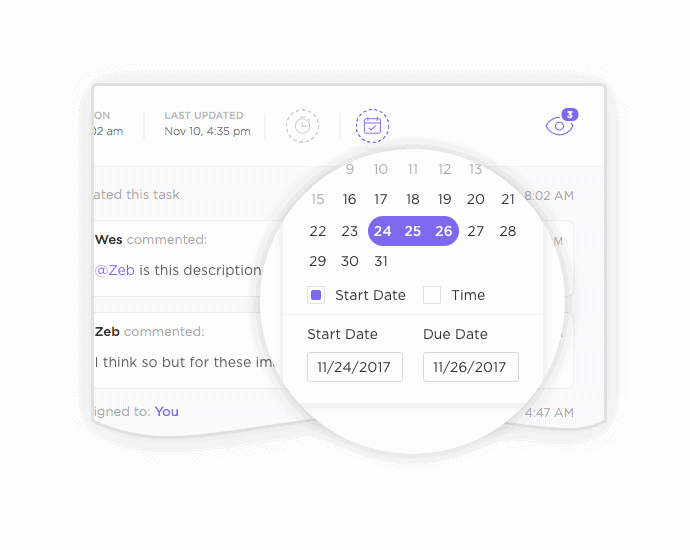 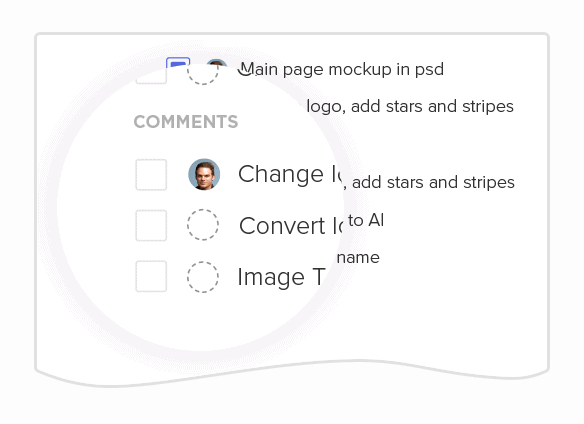 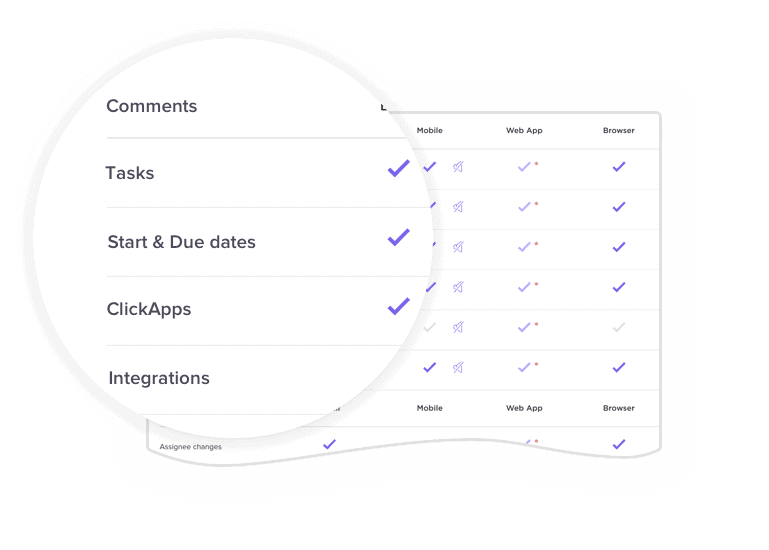 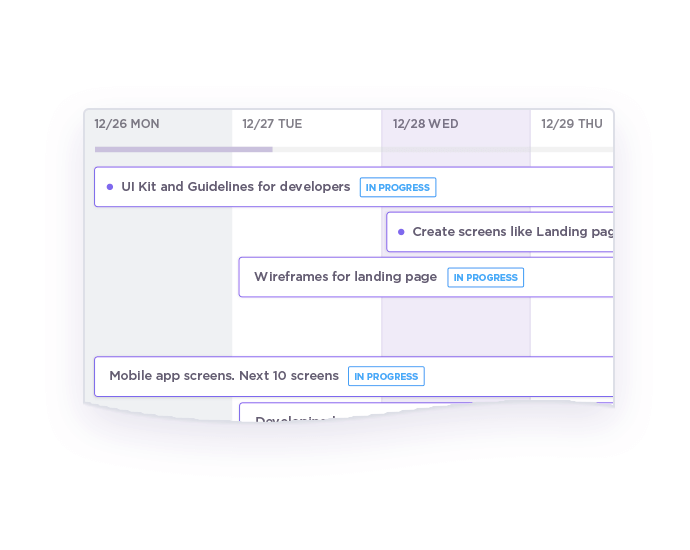 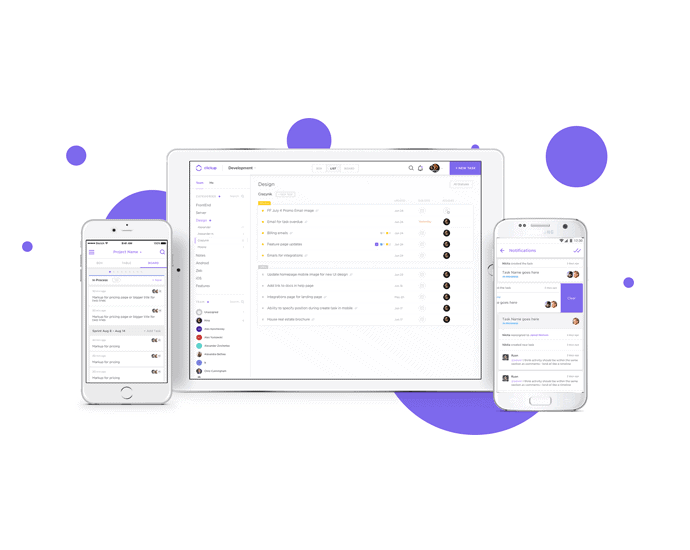 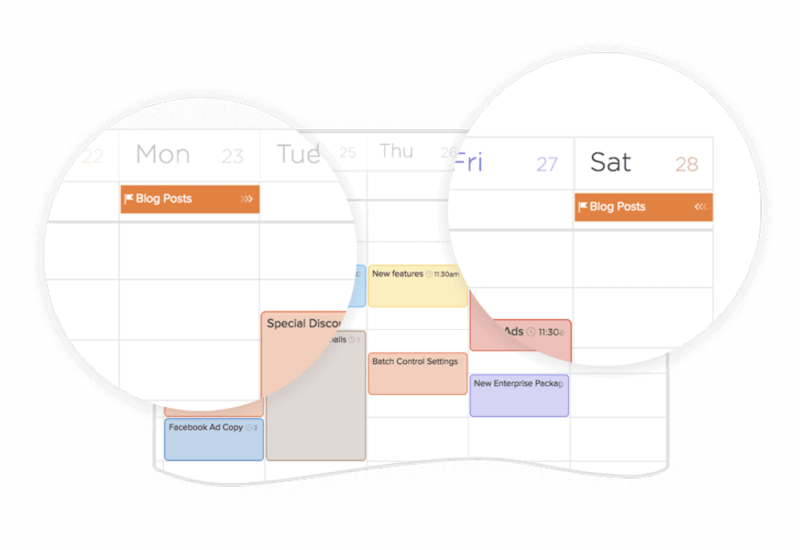 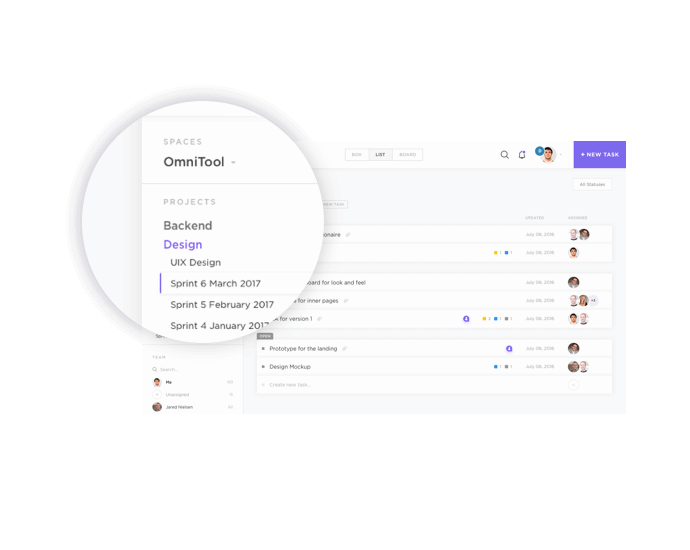 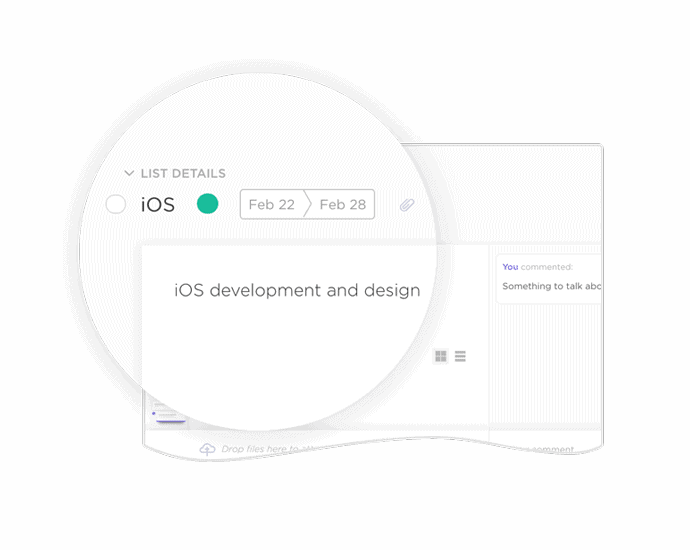 Say goodbye to that dreaded to-do list and start managing real projects and tasks with world’s favorite project management tool! 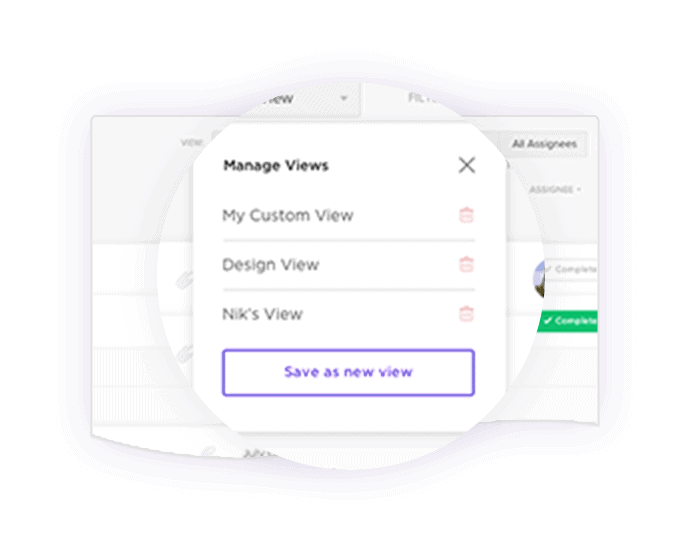 Check out the other views offered in ClickUp!